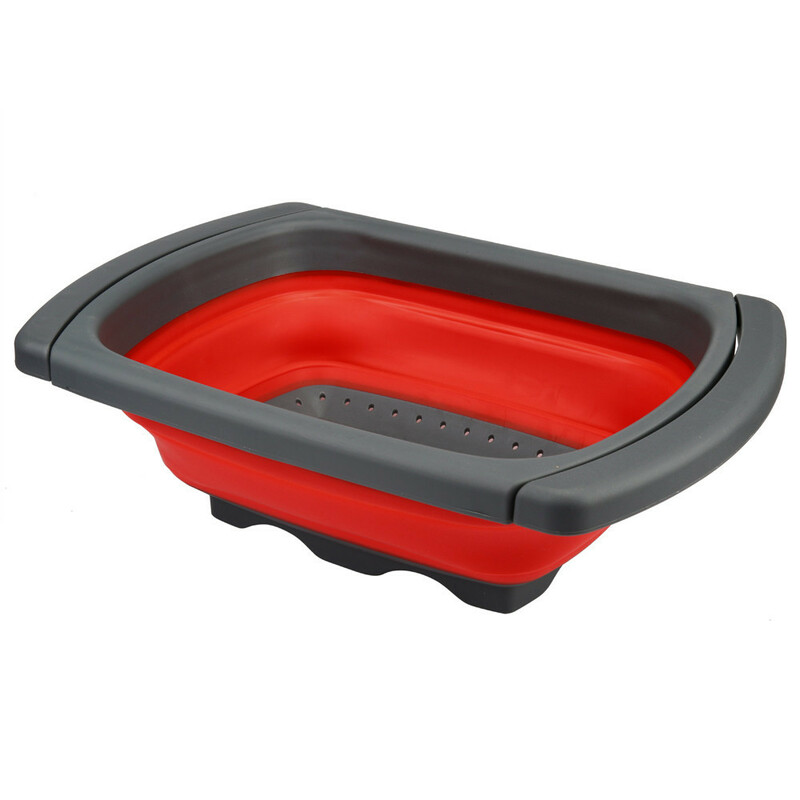 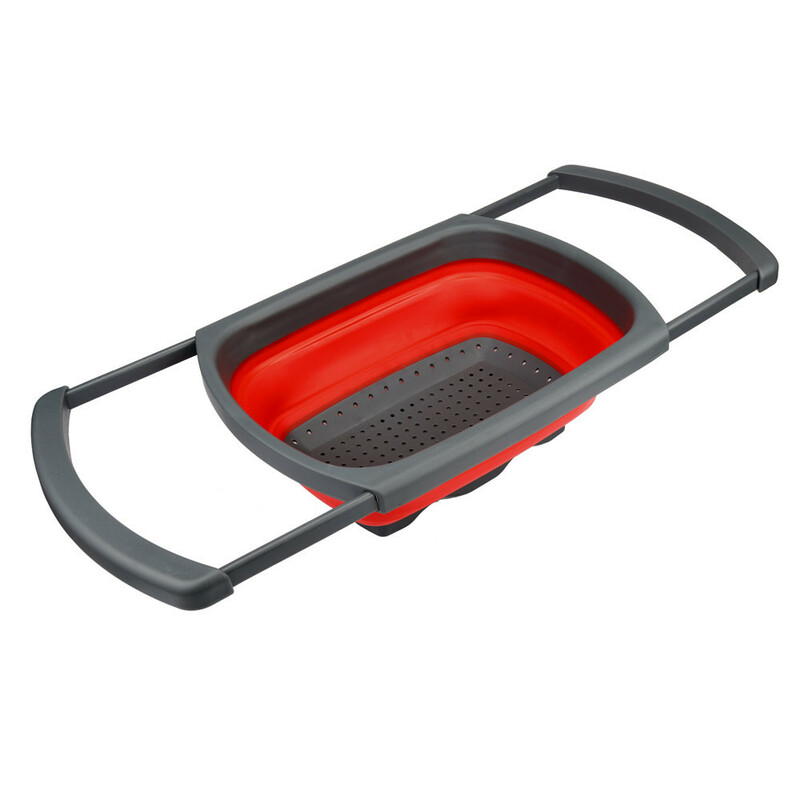 Progressive Collapsible Colander will exceed your expectations and will simplify and declutter your life. 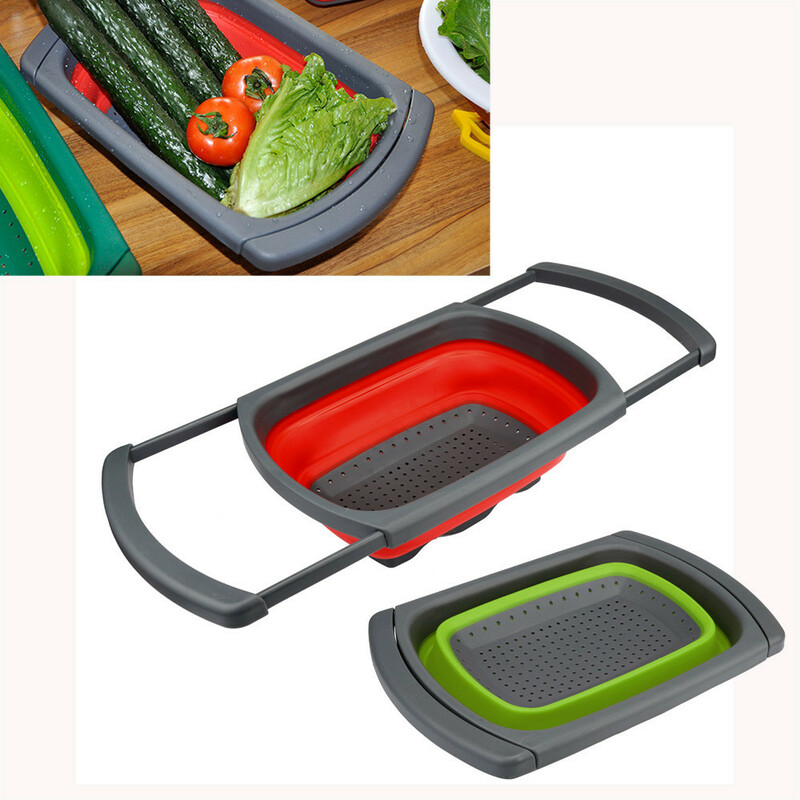 From the fresh fruit to any vegetable can be used. 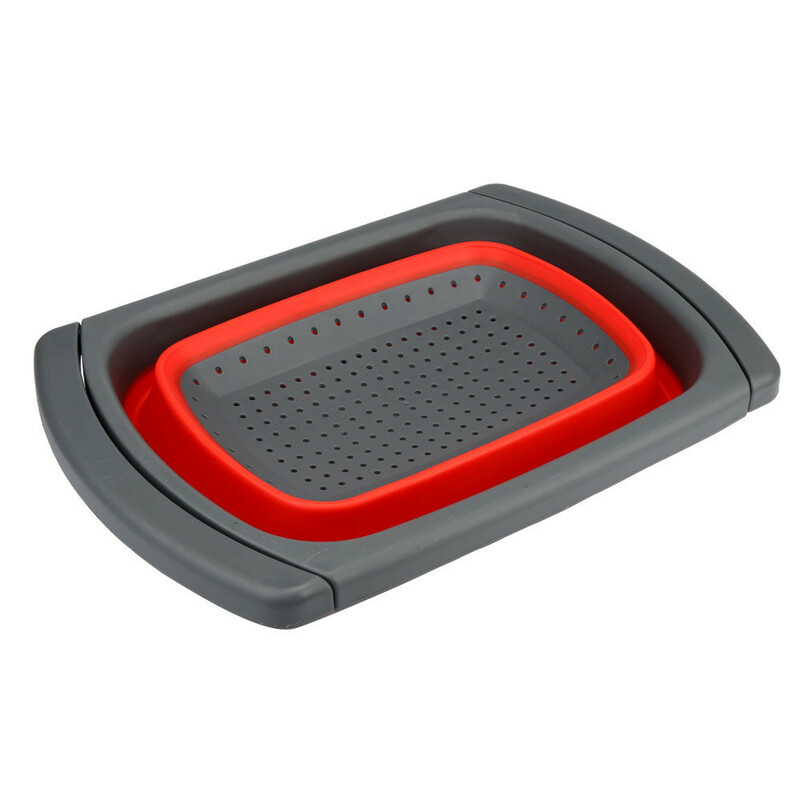 This Colander will help you save a lot of space, it holds 6 qts Fits most sink shapes & sizes, compact space-saver design collapses and folds, easy to store in tight cupboards and limited space Kitchen strainer convenience. 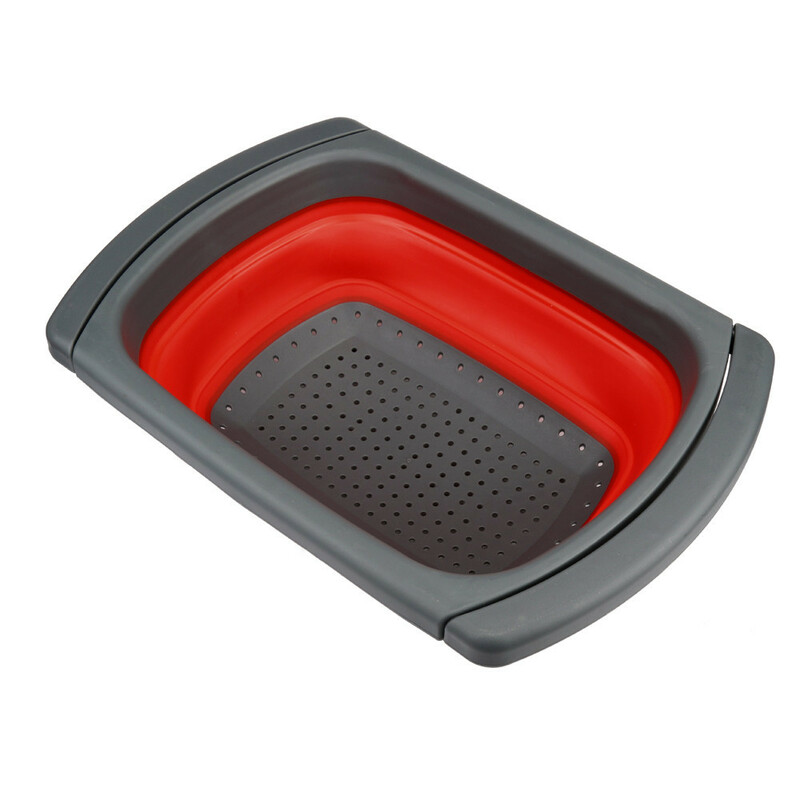 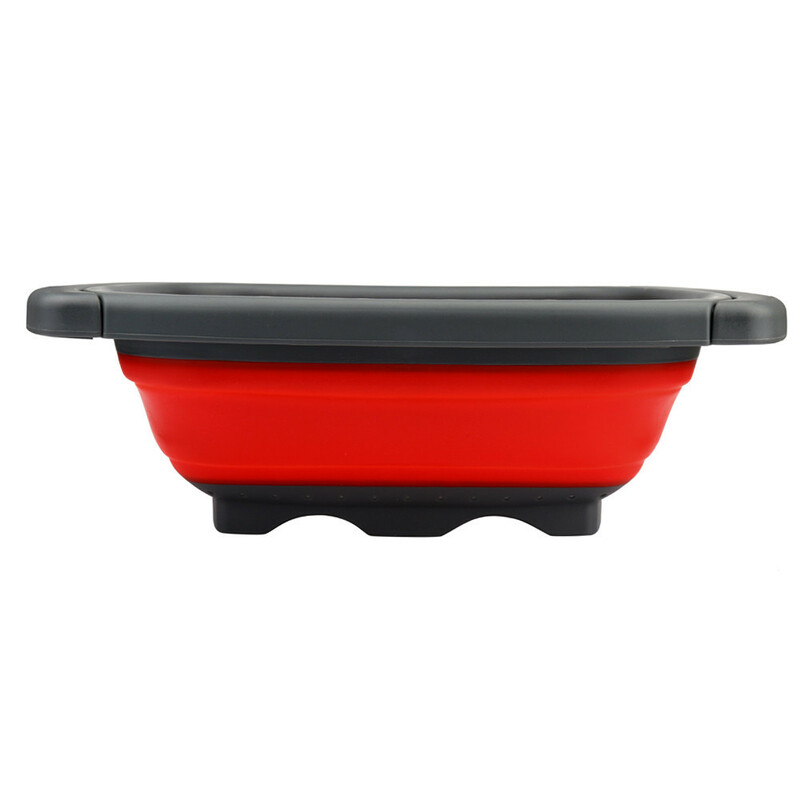 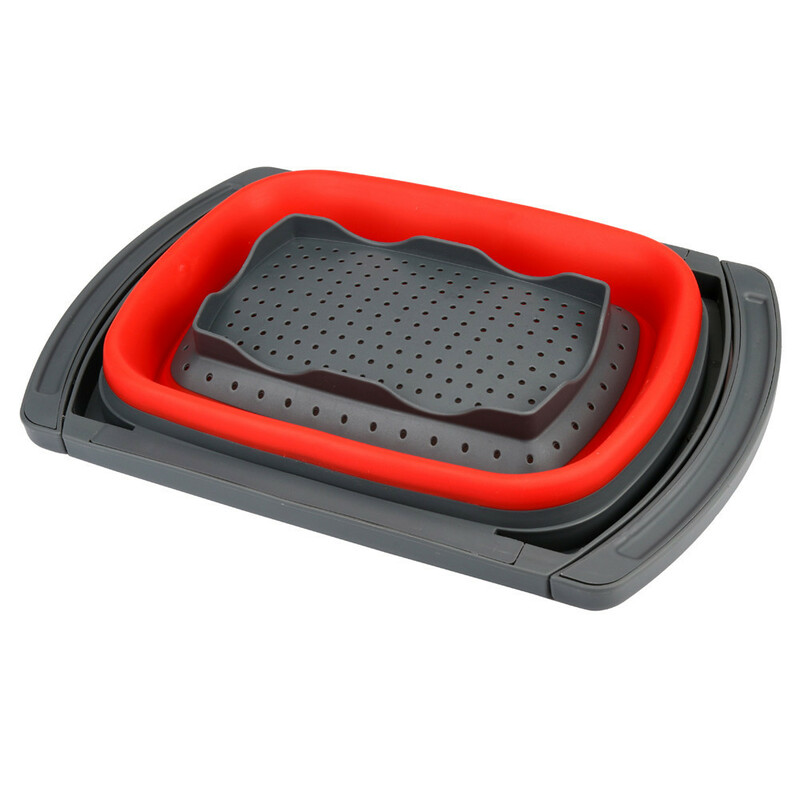 Non-slip handles gentle on all surfaces, dishwasher safe, heat resistant up to 158ºF/70ºC.